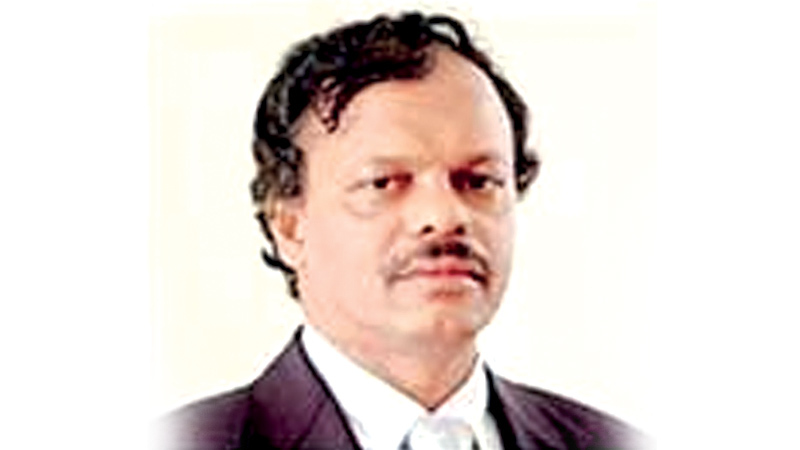 Former President’s Chief of Staff Gamini Senarath and two others are currently evading arrest, FCID officers who turned up at their homes to arrest them have found. FCID sources state that the families of the suspects too have not been able to reveal any reliable information of their whereabouts. The FCID has thus attempted to arrest Senarath, Neil Bandara and Piyadasa Kudabalage. They have been charged for misappropriating millions in the name of building the Grand Hyatt hotel in Colpetty,Colombo. They have been allegedly siphoning money from Sri Lanka Insurance to their company. The FCID began investigations into the case having received the above complaint. At the end of the investigation, the three had been asked to report to the FCID to record their statements but they had not showed up. Yesterday, the FCID informed their lawyers to have them come to the FCID but they failed to be present.Thereafter, the FCID had gone to their homes to arrest them. The police had also obtained a court order from the Fort Magistrate to arrest the three suspects after having recorded a statement from them.The officers are working towards arresting the suspects and stated that they had taken all legal precautions necessary to prevent them from leaving the country.